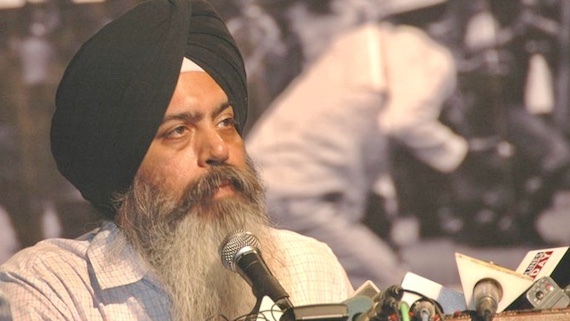 Sikh educator and activist S. Harinder Singh has shared his experience and views about "How to deal with Anger of 1984?". 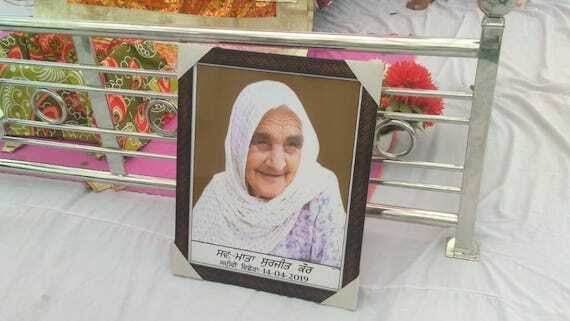 The video is shared below for the information of viewers of the Sikh Siyasat News (SSN). 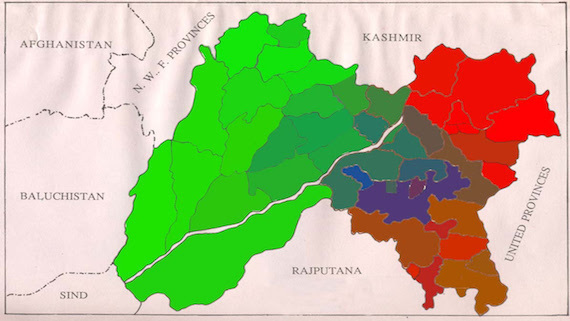 The Sikh Research Institute (SikhRI) has announced to a webinar on topic "The Punjab: A Quest for Unification" on Saturday (August 25). Sikh educationist Harinder Singh will make presentation the the said topic during this webinar. 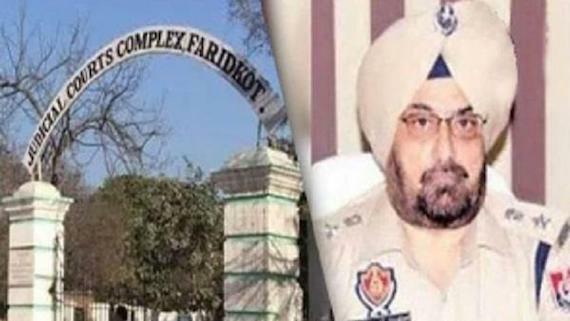 The mis-use of sedition law was indirectly admitted by the Punjab government and the Amritsar police as the police finally annulled the First-Information Report (FIR) registered against organisers of the Panthic Gathering at village Chabba on November 10, 2015 that was termed as "Sarbat Khalsa 2015". 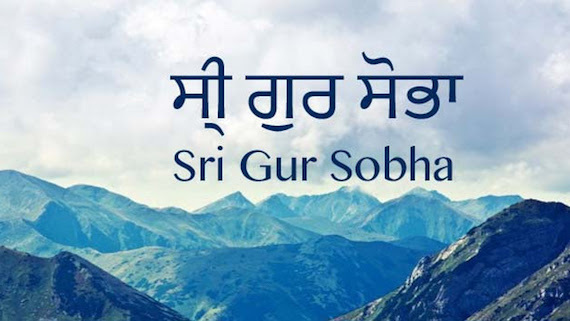 The Sikh Research Institute has announced to hold a webinar on "Sri Gur Sobha" on Saturday, April 28, 2018. The webinar will be conducted from 12:00pm to 1:30pm EST by S. Harinder Singh. 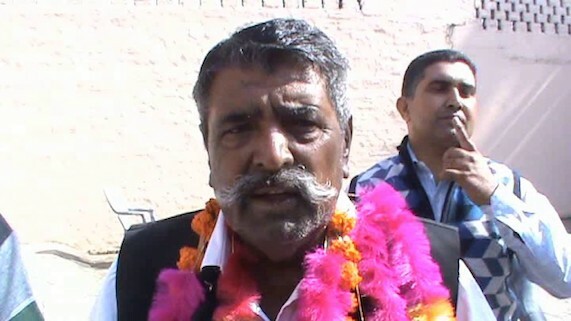 117 members for the Panjab Legislative Assembly will be elected in five days. 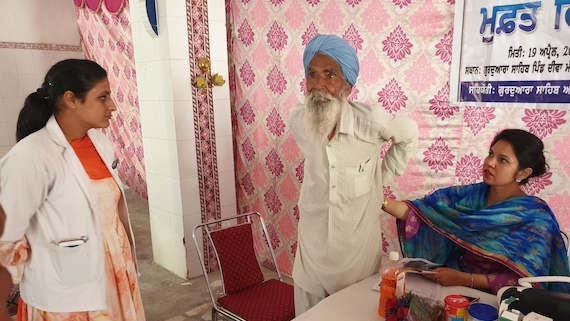 Like it or not, the stark reality is that caste and religion play a big role throughout India, including Panjab. 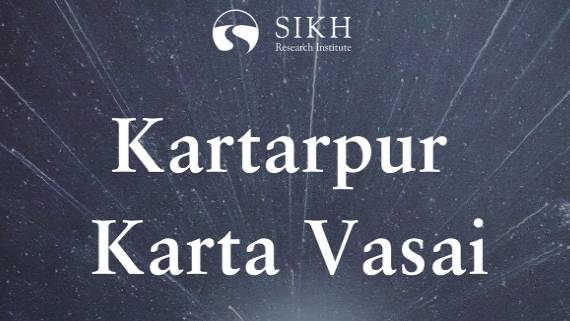 Sikh Research Institute (SikhRI) is organizing the first diaspora conference in honor of Bhai Vir Singh to celebrate his lifetime achievements. 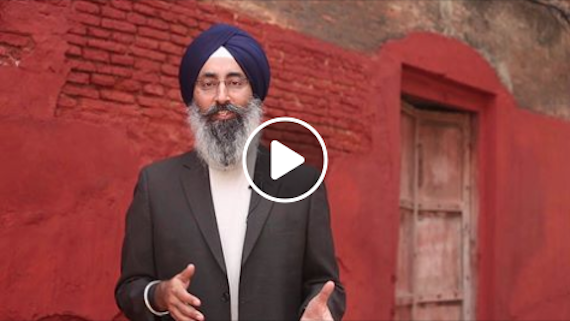 The Free Akal Takht team has released draft of Framework for Global Governance. 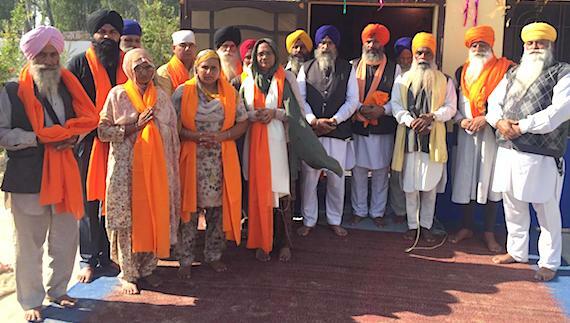 According to a press release, over the last 6 months, the Free Akal Takht movement has been gathering views from Sikhs worldwide on the ideal process for governing and decision-making within the global Sikh community. 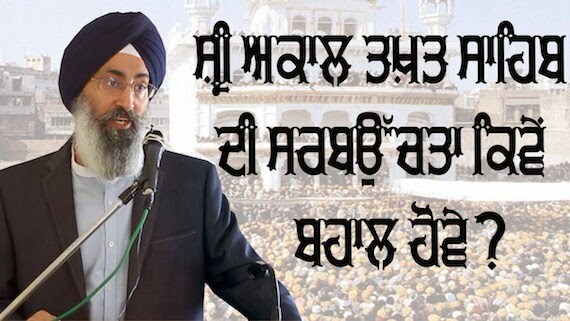 Free Akal Takht team has launched "Global Sikh Governance Framework". 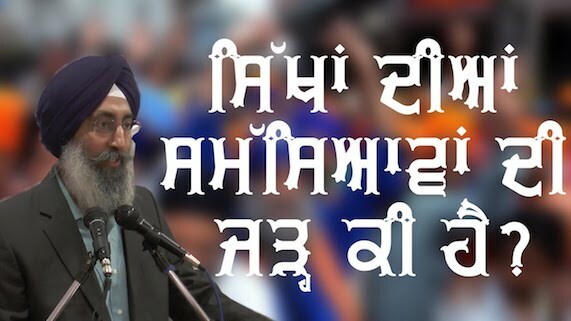 Free Akal Takht movement has been gathering views from Sikhs worldwide on the ideal process for governing Global Sikh Community. 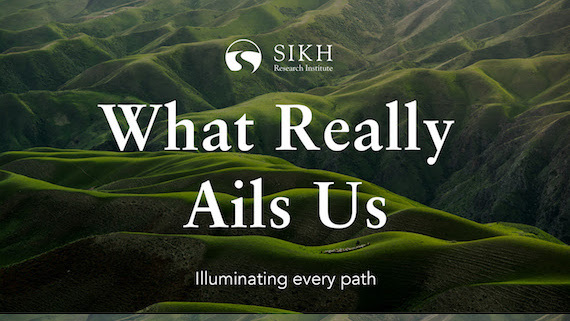 The Sikh Research Institute is going to hold it's next webinar on topic: "1984: After the Darkness". 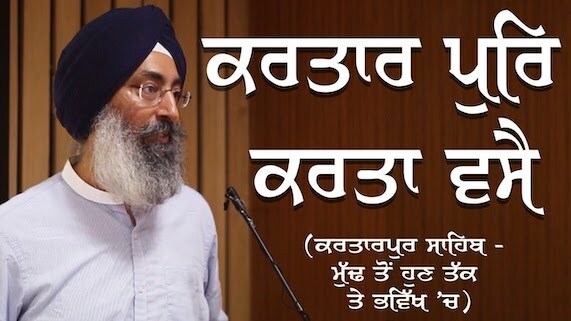 It will be presented by S. Harinder Singh. 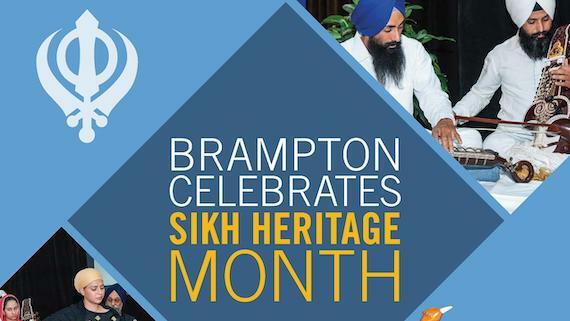 Brampton, ON: The Free Akal Takht movement is organizing a town hall event in Brampton this Friday evening to discuss solutions to the ongoing Sikh leadership and institutional crisis in Punjab. 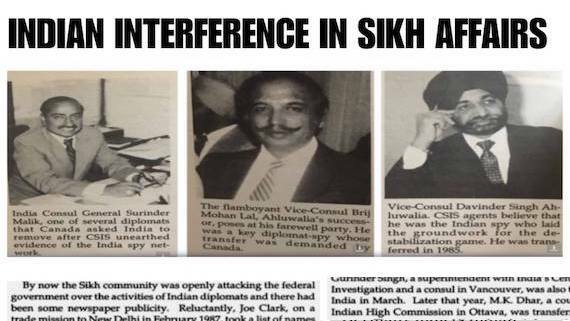 On 2nd February, Harinder Singh (Former CEO, Sikh Research Institute) and Jagmeet Singh MPP (Deputy Leader, New Democratic Party, Canada) begin their 2016 UK Tour, said a written press release sent by Gurpreet Garcha - UK liaison, #FreeAkalTakht. 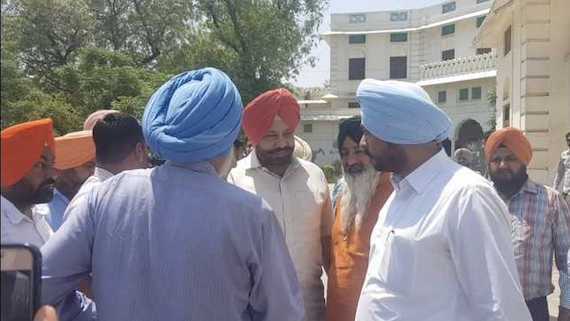 The Punjab government has reportedly registered sedition cases against the organizers of the Sarbat Khalsa 2015, including Jathedars appointed by the organziers of the Sarbat Khalsa 2015. 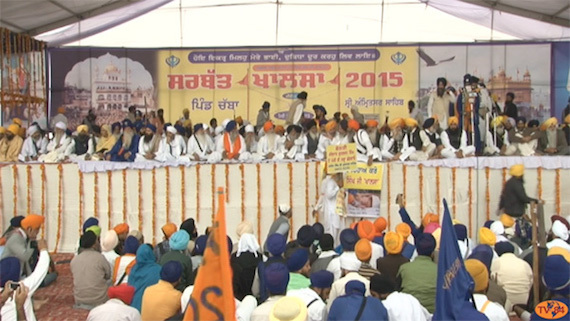 North American Sikh Delegate Harinder Singh (SikhRI) responds to Queries about resolutions of "Sarbat Khalsa" 2015. This interaction was recording on November 10, 2015 at Chabba village soon after the conclusion of the Samagam.